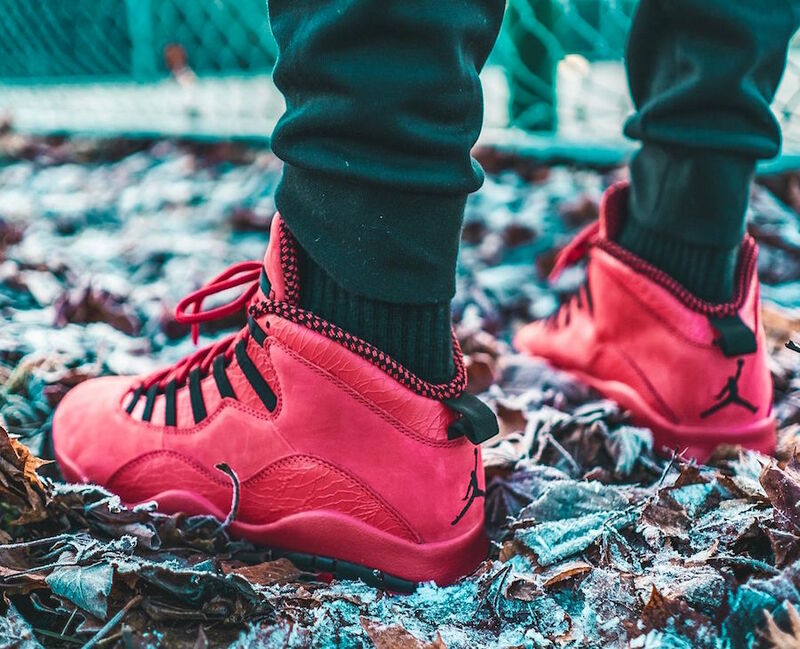 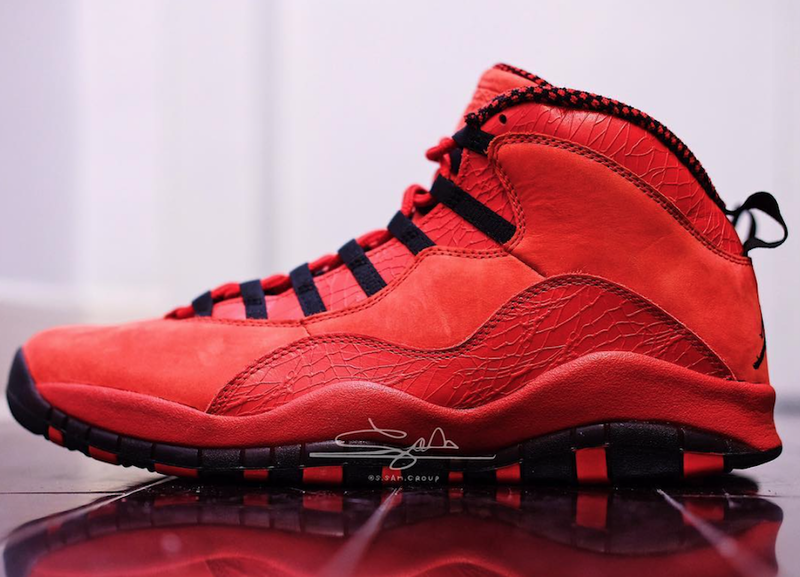 The Air Jordan 10 ‘University Red’ is a collaboration with Canadian tattoo artist Steve Wiebe and Jordan Brand which is paired with two other models to make for an upcoming collection. 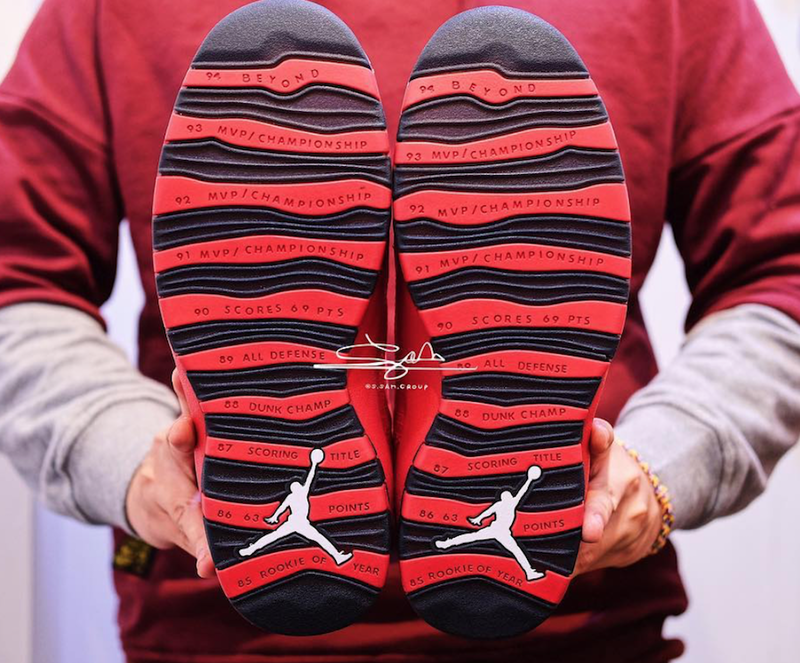 More details goes into this shoe which resembles that of the ‘Bulls Over Broadway’ and kids ‘Fusion Red’. 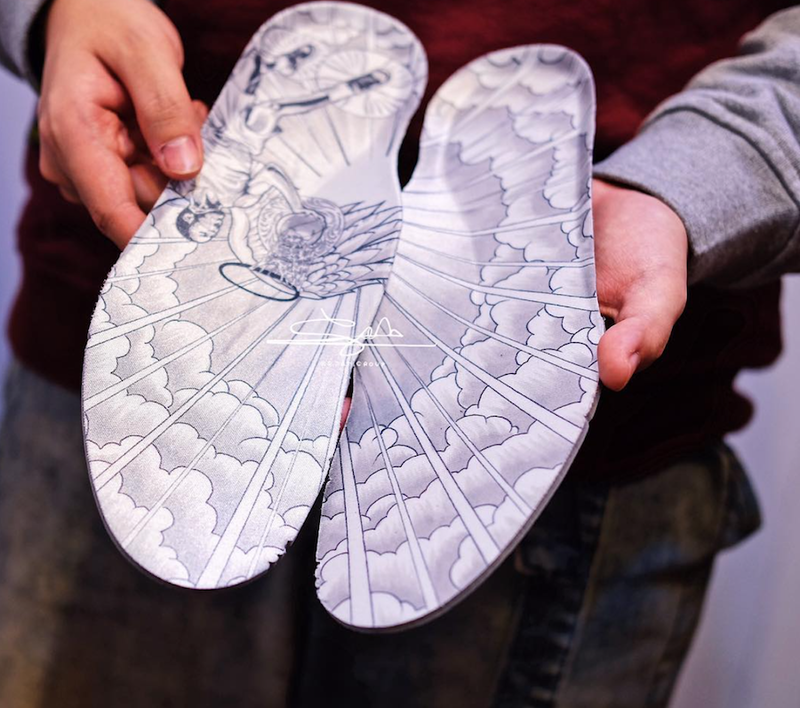 Looking closer they feature wrinkled texture on the leather by the collar and eyestays while custom artwork lands on the insoles. 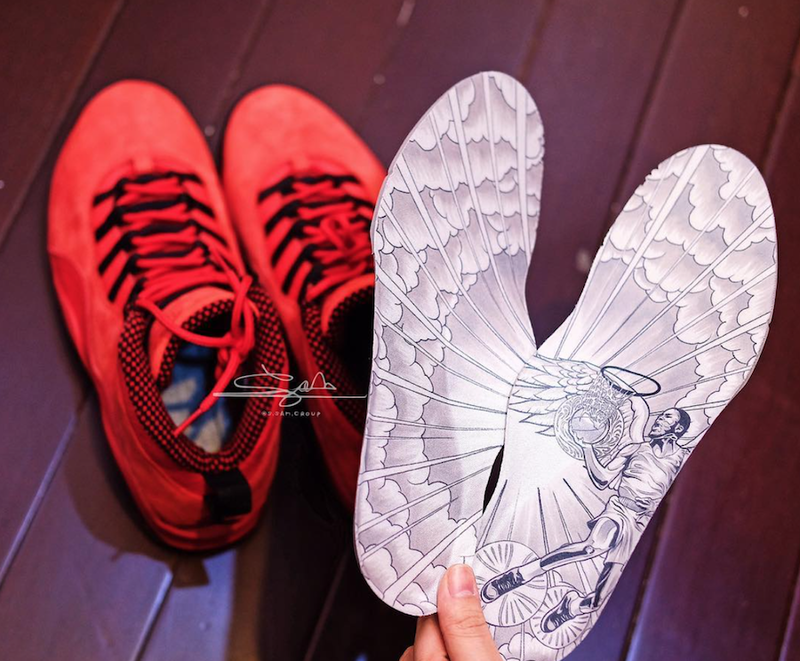 Each pair will also come with a unique designed card. 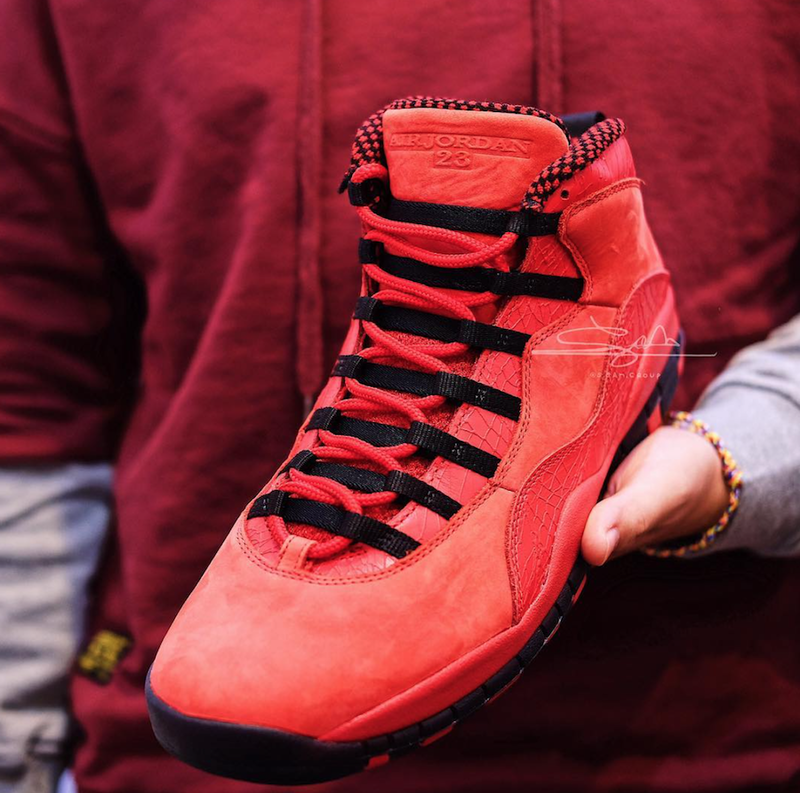 The Steve Wiebe x Air Jordan 10 along with the rest of the collection will release exclusively at Foot Locker in NY and LA on February 14th, 2018. 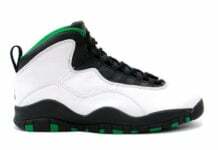 Once more information is available, we will make sure to update you. 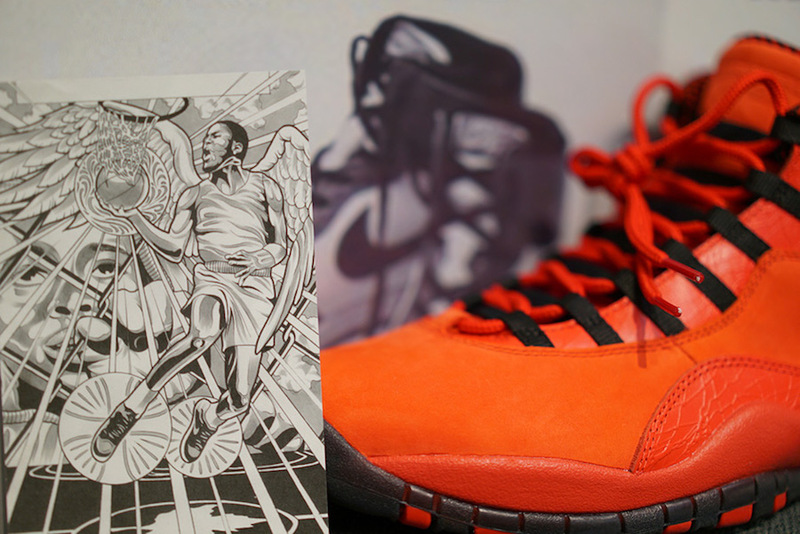 Below you can check out more images which ill give you a better look. 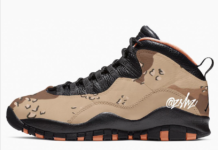 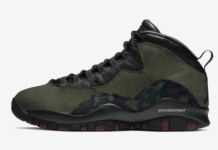 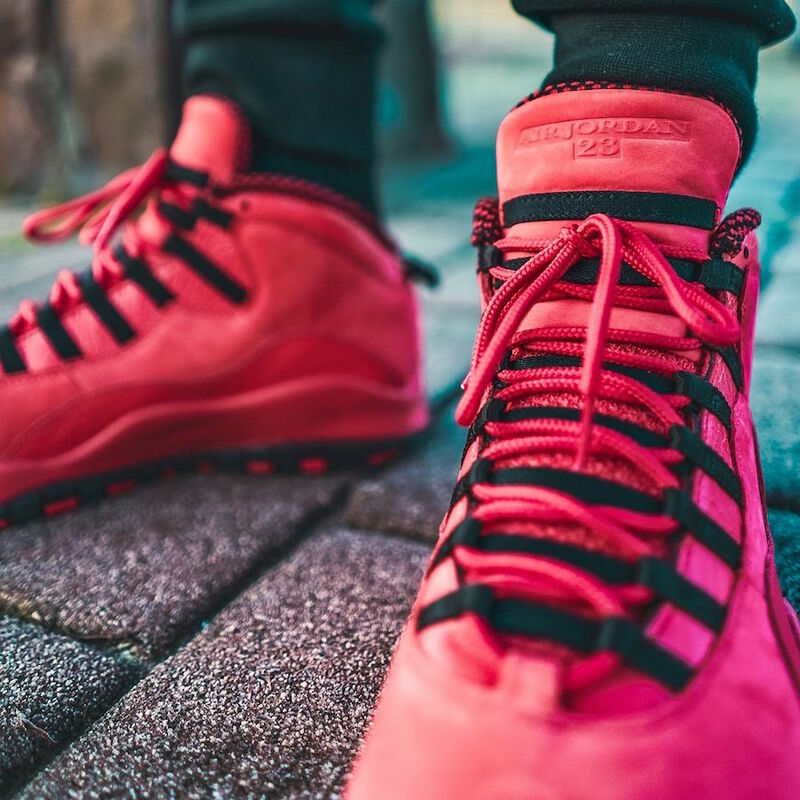 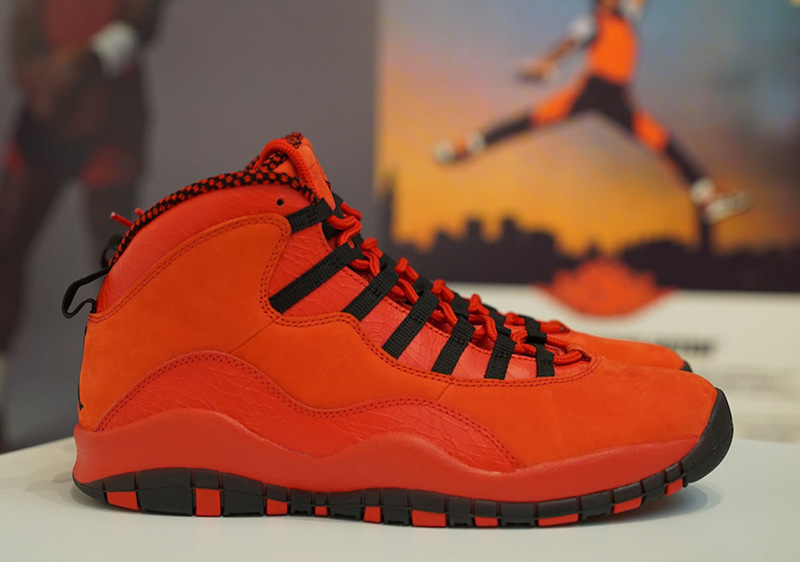 Update: Steve Wiebe’s Air Jordan 10 is scheduled to release on February 14th at Foot Locker in NY and LA. 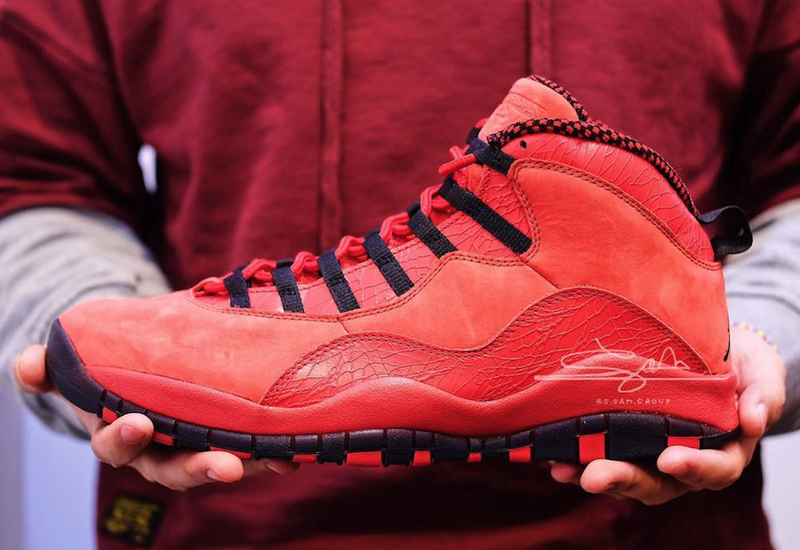 Limited to 230 pairs and all are numbered. 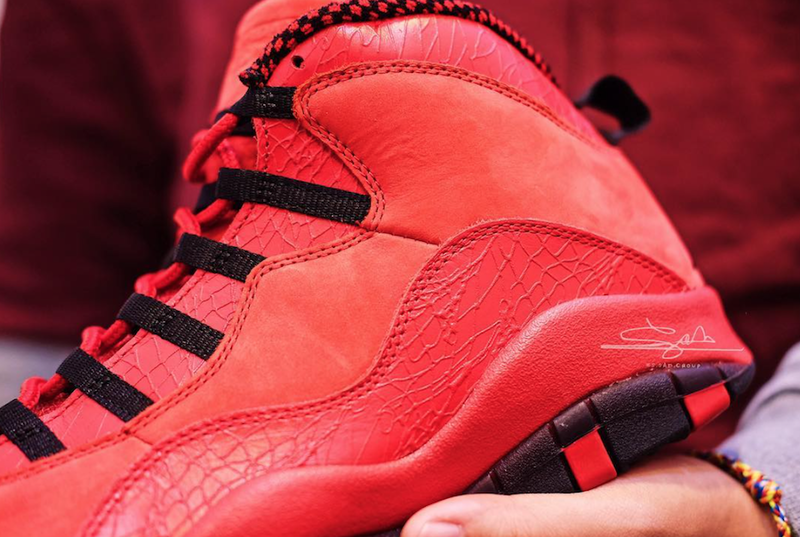 Update: We now have a detailed look at the Air Jordan 10 House of Hoops exclusive via s.sam.group. 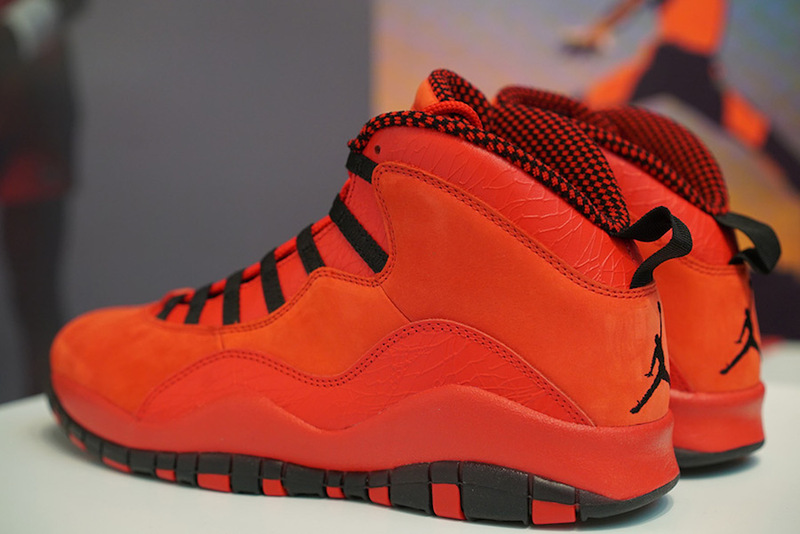 Update: Additional images have arrived of Steve Wiebe’s Air Jordan 10 which shows ho they look on feet. 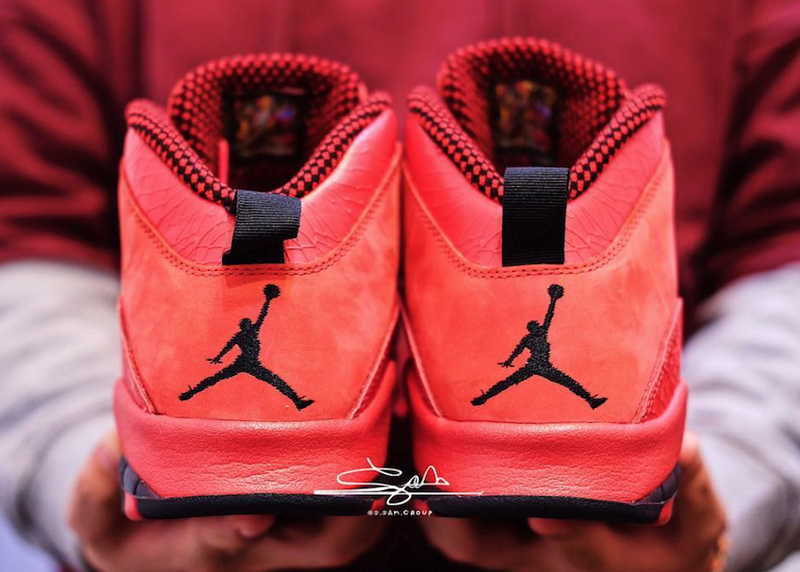 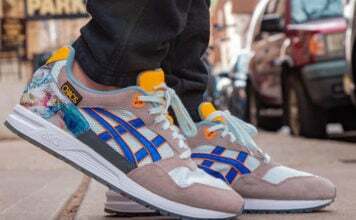 Rumor is that they are limited to 3 pairs.